The qualifications apply to all prospective occupants 18 years of age or older. A non-refundable application fee of $35.00 must be paid for each applicant.  All prospective occupants will be qualified on the following criteria: 1) Income/Employment 2) Rental History 3) Credit and 4) Criminal History. Credit scores should be a minimum of 550. If credit is below the minimum, the applicant will be required to have a co-signer. When received and reviewed, you will receive an e-mail invitation from ISC Screening to complete a short online application. The $35 application fee will be paid online at that time. Applications that include the required documentation are processed one at a time in the order in which they are received.